During the busy times, make sure to have awareness of your personal limits. Incorporating flex time into your regular schedule can make sure you don’t exceed them. Take note of how the year trends as a whole. Knowing when the lean and busy times are is helpful for planning and perspective. In this episode, we’re talking about the ever-present swinging pendulum of busy-ness as the owner of your private practice. We open up about the emotional and financial implications of both the busy and the lean times and how important it is to know that you’re not alone in this struggle. We both share our own perspectives and unique ways of tackling this trend and how to make the most of your downtime so you are continuing to grow your business. Is managing your social media a burden? Leah’s Marketing tip helps you plan consistency in your social media content in one go. Busy times can be just as stressful as downtime. Annie shares her limits and boundaries for the busy times in order to meet her personal and family goals and obligations. Leah talks flex time and how this helps her manage both the busy and the lean times. 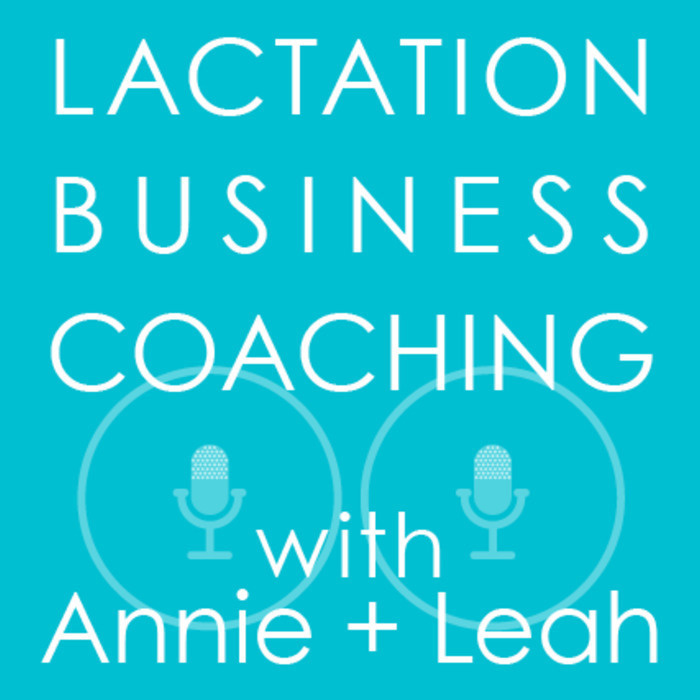 Annie gives helpful advice about the big picture view on owning a small business. What do I do with my downtime? Leah and Annie share how they approach down time to make it useful, not wasted.